Bill Gurley, a general partner at the Benchmark venture firm, sounded another alarm Thursday night about soaring valuations of VC-backed businesses. 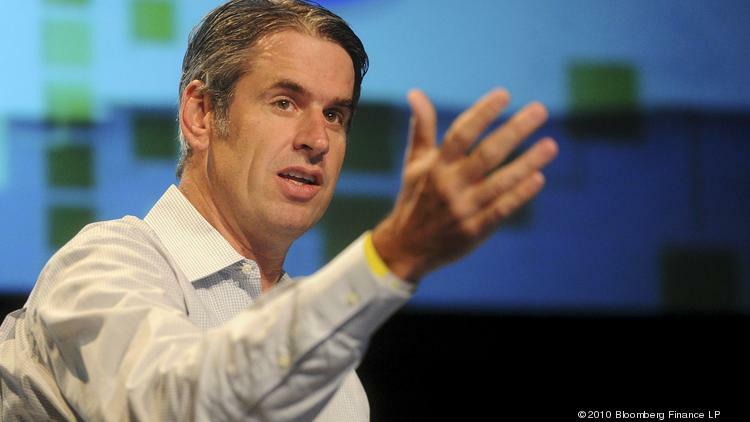 Venture investor Bill Gurley sounded another warning about the high valuations at venture-backed companies in an overnight tweetstorm on Thursday. Volatile global stock markets are going to put pressure on CEOs at the growing crop of VC-backed businesses known as “unicorns” that are valued at $1 billion or more, the Benchmark partner said. This isn’t the first time that Gurley has warned of a pending correction in soaring valuations that profitless venture-backed companies have been getting. He predicted in an appearance at South by Southwest in March that we may see some dead unicorns in 2015. The shift in focus by public investors to concerns over profits from excitement about rapid growth is a key reason that tech IPOs slowed dramatically since early last year. A number of venture-backed companies that had been expected to go public by now have instead raised IPO-sized funding from late-stage investors at lofty valuations. Investment research firm CB Insights reported this week that the number of unicorns in the world has grown to 123 and they have a combined valuation of $469.1 billion. It added that their aggregate worth tops the valuation of every company on the Nasdaq 100 except for Apple, which is valued at more than $660 billion. But LinkedIn co-founder and Greylock Partners VC Reid Hoffman argued in a blog last weekend that, while some valuations are certainly too high there, there are good reasons to believe that others will be validated eventually on Wall Street. He wrote that the term “unicorn” has created a mistaken belief that these valuations aren’t real. “While the metaphor may put an implied cap on the number of billion-dollar companies that can credibly exist, VC firms and other investors are betting on technology, not metaphors,” Hoffman wrote in a blog posted to LinkedIn over this past weekend. Gurley’s not buying that, though, apparently. He points to big drops in some prominent tech stocks and on Chinese markets in the past six weeks.